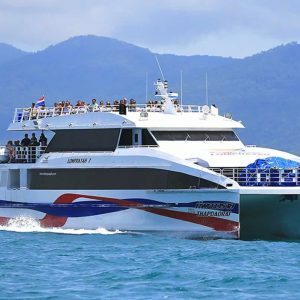 Phuket to Koh Samui Island – Daily transfers from Phuket Island to Koh Samui Island via Bus & Lomprayah High Speed Ferry. 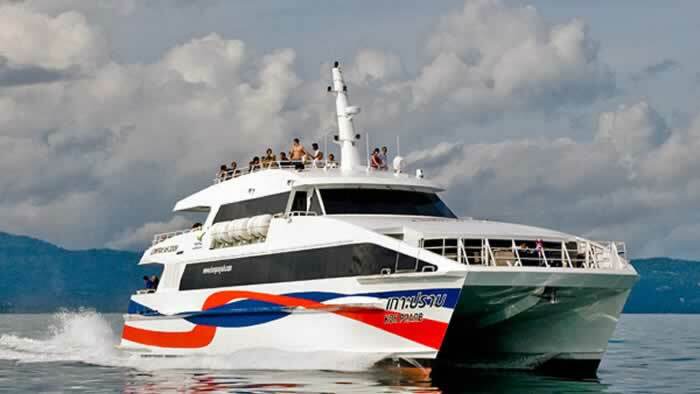 Transfer by Bus & High speed ferry from Phuket Island to Koh Samui Island in the Gulf of Thailand. 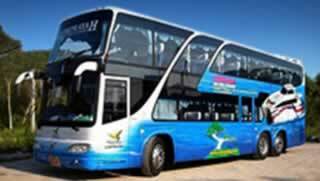 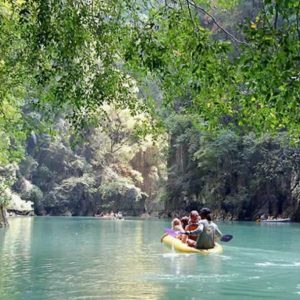 Land Transfers by Air Con Bus from Phuket to Samui. 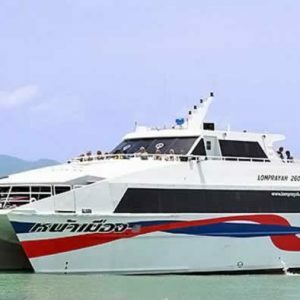 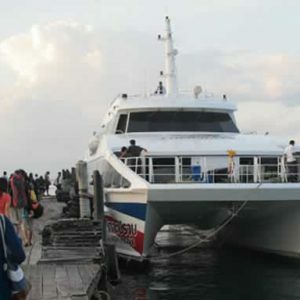 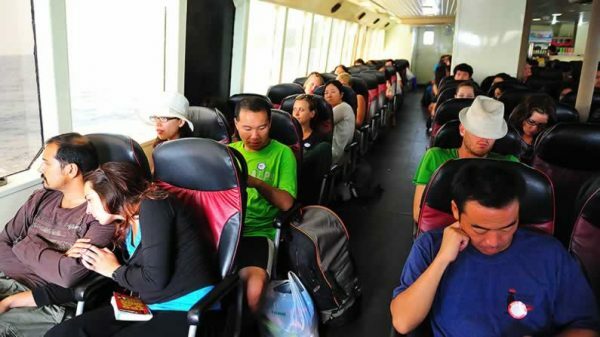 Sea Transfer by High Speed Catamaran to Koh Samui Island. 10:00 – Big Bus departure from Phuket Town. 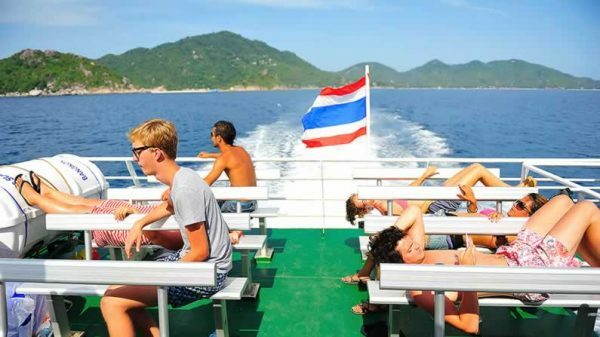 17:15 – Arrival at Nathon Pier at Samui Islands West Coast. Standard Ferry Ticket on Lomprayah High Speed Catamaran to Koh Samui Island. 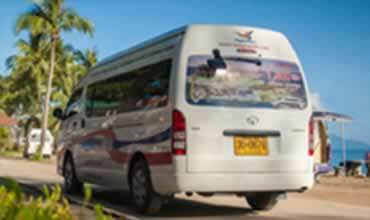 Meeting Point / pickup time for your Phuket to Koh Samui Transfer will be advised in a separate email.